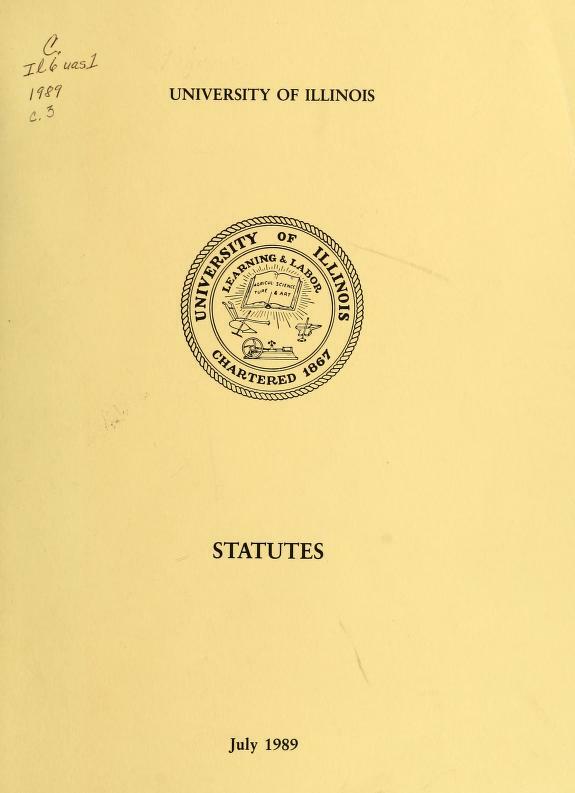 1 edition of University of Illinois statutes found in the catalog. Add another edition? 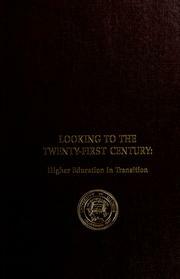 Published 1972 by The University in Urbana . Kept up to date between editions by revised pages. 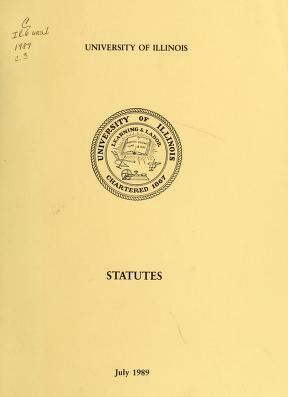 Supplemented by The general rules concerning university organization and procedure.